This post may contain affiliate links. For more information, please read our disclosure policy. After years of trying to use my phone, a wall calendar, and an email calendar, I finally broke down and bought a planner. None of my previous calendars were in sync, and I felt like I was failing miserably at life. Have you been there? I haven’t used a planner since college, and it was quickly becoming obvious that my organization skills were in dire need of an overhaul. 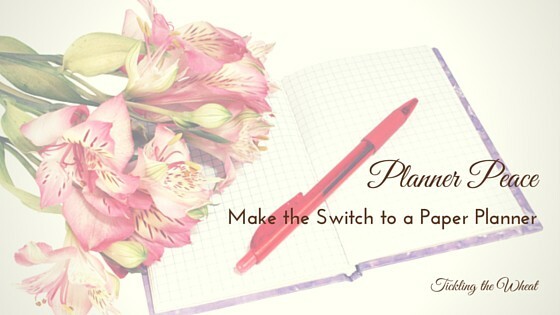 Previously, I used my planner to keep track of class assignments and my work schedule, but once I graduated I had a more rigid schedule and no longer felt the need to keep a planner. Reality hit, though. I was trying to mesh my husband’s schedule, the kids’ schedules, and my own, in addition to handling everyday life. I was ready to have a mental breakdown. Something had to change, and I decided a planner would be the simplest step. Clearly, technology wasn’t working for me, no matter how hard I tried to “get with the times” and plug dates into my phone. 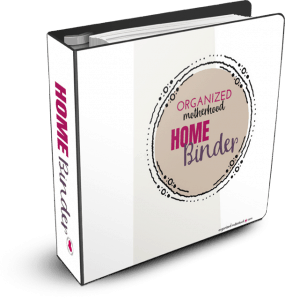 I’ve been on a quest to becoming more organized for years, and I’ve probably tried every home organization plan that’s out there. None of them were working. I had an entire binder filled with printables on getting organized, and I even received several email “organization” reminders daily. On top of that, I was constantly writing checklists for everything from reminders to sweep the front porch to phone calls that I needed to make. Nothing helped. Instead of making me more organized, these “reminders” were just adding to the mental and physical clutter of my day. After searching through tons of planner websites, I finally decided on a Day-Timer refillable planner. I liked the Day-Timer because it’s leather, so it’ll hold up well in my purse/catch-all (I’m constantly spilling water, the kids’ sippy cups, and everything else in my purse, so a paper planner just wouldn’t do). I also like that, for about the same price as many yearly planners, I can continue using this planner long into the future. 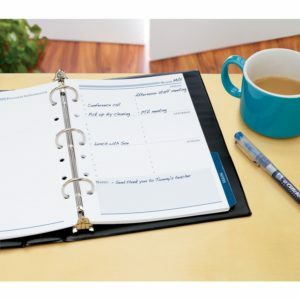 One online reviewer commented that she had been using this planner for ten years and it still looks great. I tried using the monthly and weekly sheets that came with the planner, but I found that I was still needing to make daily lists to keep track of everything. Day-Timer sells a daily planner refill kit, but I just created my own daily sheet and then began using that in my planner. I wanted to be able to create a daily checklist (including a reminder to exercise) without having to rewrite it every day. I also wanted to track things like the amount of water and fruits/vegetables that I consume in a day. If you choose to make your own pages, I highly recommend this Franklin Covey hole punch. It only punches through seven sheets at a time, but the holes align perfectly with the Day-Timer rings. After buying (and returning) several others, the Franklin Covey was the only one that was reasonably priced and didn’t require me to keep readjusting the punch or paper. 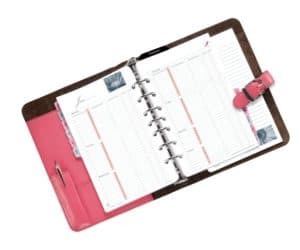 If you don’t want to make your own planner pages, I love the Avery line of planner supplies on Amazon. For less than $3, you can buy new weekly and monthly inserts. I also wanted a place to keep cleaning checklists, shopping lists, and notes all in one place (the cleaning checklist and shopping list/meal planner are available for subscribers in the resource library – they’re full-page, but I just fold them and keep them in the front pocket of the planner). I purchased some Avery filler paper so that I had a place to keep random notes, and viola, I have a place to keep everything organized my way! 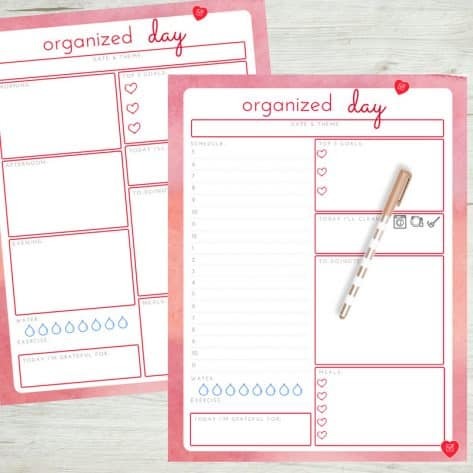 What’s your biggest hangup with getting organized and staying on top of your daily activities? 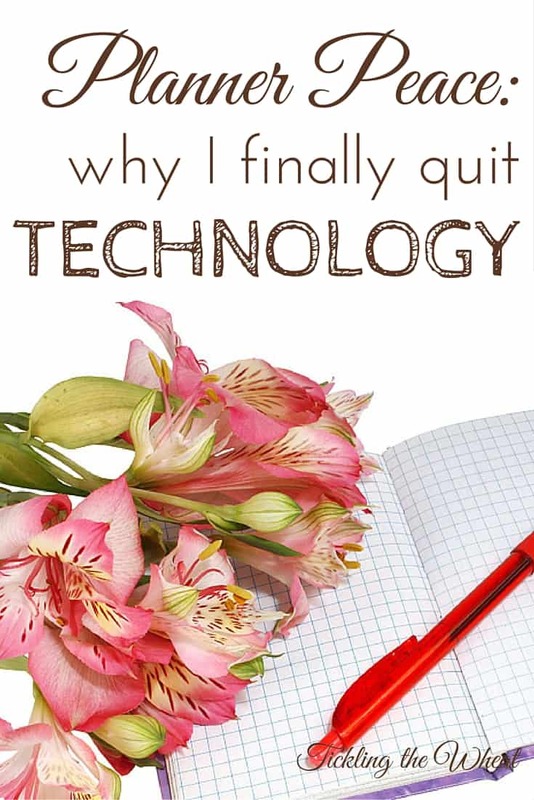 Do you use a paper planner, or am I the only archaic one who had to give up technology to succeed in this world? In the end, there’s no right way to be organized. It’s a process, and no amount of “reminders” or mental clutter can streamline it! 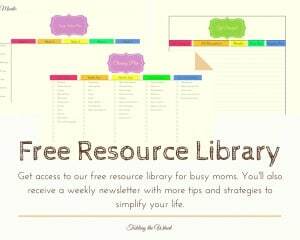 Wouldn’t it be nice to organize your life in one convenient spot? 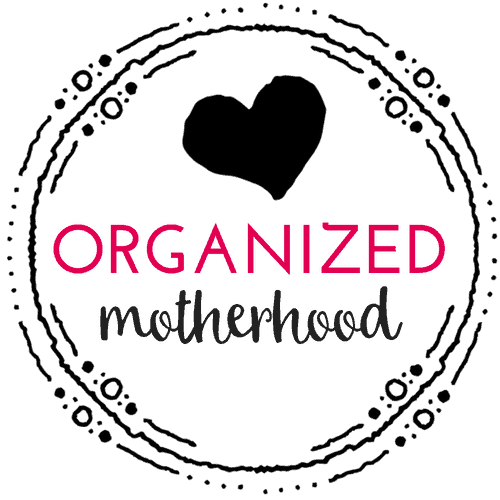 Organized Motherhood is a participant in the Amazon Services LLC Associates Program, an affiliate advertising program designed to provide a means for sites to earn advertising fees by advertising and linking to amazon.com. Amazon and the Amazon logo are trademarks of Amazon.com, Inc. or its affiliates. 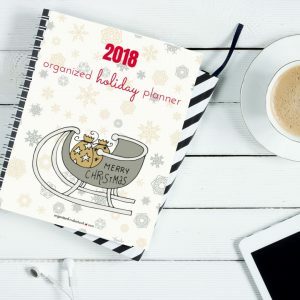 Get the FREE 2018 Holiday Planner Now!